but is built to sell. It’s so important to make sure your website looks good and is easy to function, we ensure its modern and is easy to use! Are you looking to have your website built quickly with no stress? We can have it ready in under two weeks! 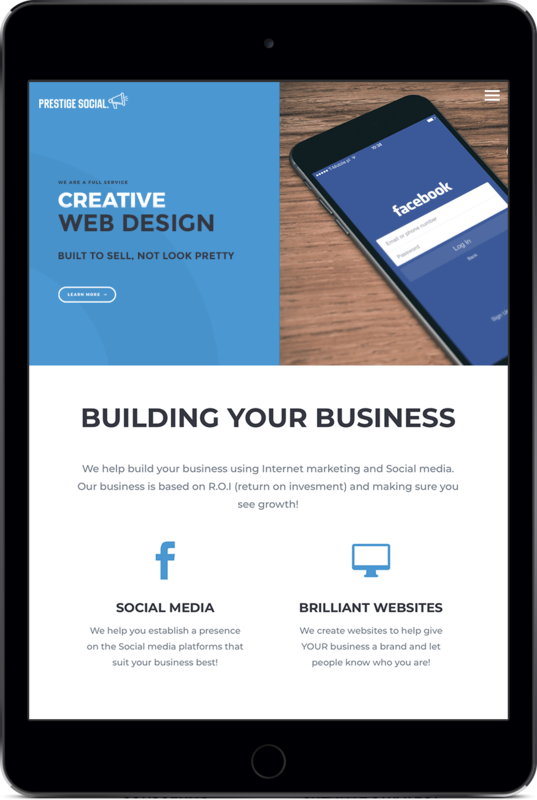 We design websites to make your business grow! We will build them so people enjoy your website and want to use it! Searches on Mobile devices now exceed Desktop devices for a majority of products. 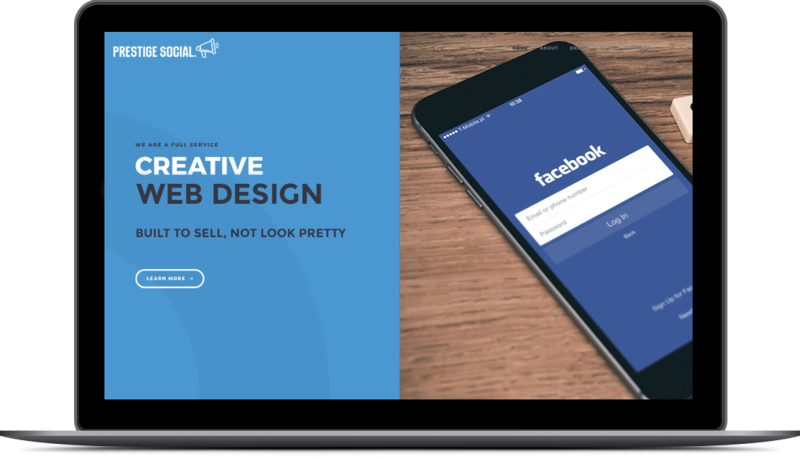 Due to the rapid increase in mobile searches and Google’s recent algorithm change, it is now absolutely vital that you have a fully responsive website if you want to maintain a credible and effective presence on the web. keep you right where you want to be and ensure you have a website that will continue to work for you well into the future. 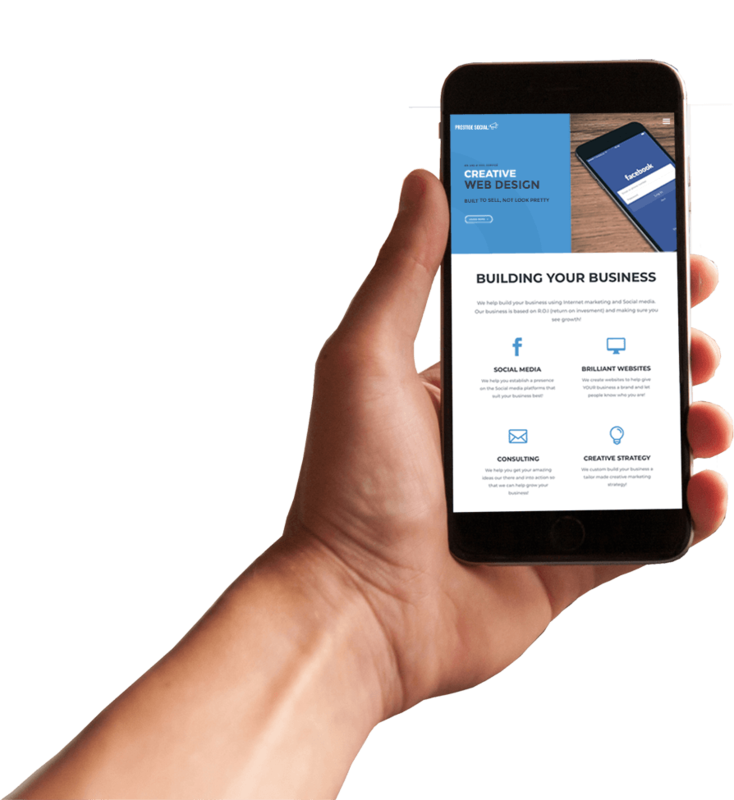 Is your website mobile friendly, is it responsive and fast, does it look modern, do you get leads through it? These are all questions you should be asking yourself. Your website makes your business credible. The new age is here, people will check your business online before they use your service. If you don’t have an appealing website, that’s easy to function you will simply be handing your potential clients to your competitors. Fill out the form and we’ll contact you to book in a time for your FREE marketing audit valued at $500 TODAY.